Red Cedar Zen Community - Introduction to Buddhist Meditation with Ruth Ozeki and Tim Burnett - Whatcom READS! Introduction to Buddhist Meditation with Ruth Ozeki and Tim Burnett - Whatcom READS! As part of the Whatcom READS! 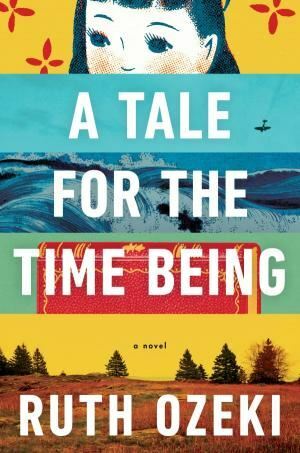 celebration of Ruth Ozeki's A Tale or The Time Being: A Novel, Ruth Ozeki and Nomon Tim Burnett will be leading an introduction to Buddhist meditation. We'll invite Whatcom READS! participants to join the Red Cedar Zen Community for one of their weekly meditation programs with instruction by Tim and Ruth. This event is at the Dharma Hall (previously listed incorrectly as being at the YWCA). Followed at 1:30pm by Principles of Bellingham with Ruth Ozeki and Tim Burnett - Whatcom READS! across the street at the YWCA.